I would like to welcome you to our site and invite you to learn more about the world of plastic and reconstructive surgery. I became interested in plastic surgery in medical school, when I met a surgeon (who would become a mentor) who specialized in burn reconstruction. His care for these traumatized patients and the transformations he created, changed their outlook on life and allowed them greater function in their daily activities. Plastic and reconstructive surgery includes cosmetic surgery, which usually first comes to mind, as well as reconstruction after trauma, cancer, or birth defect. 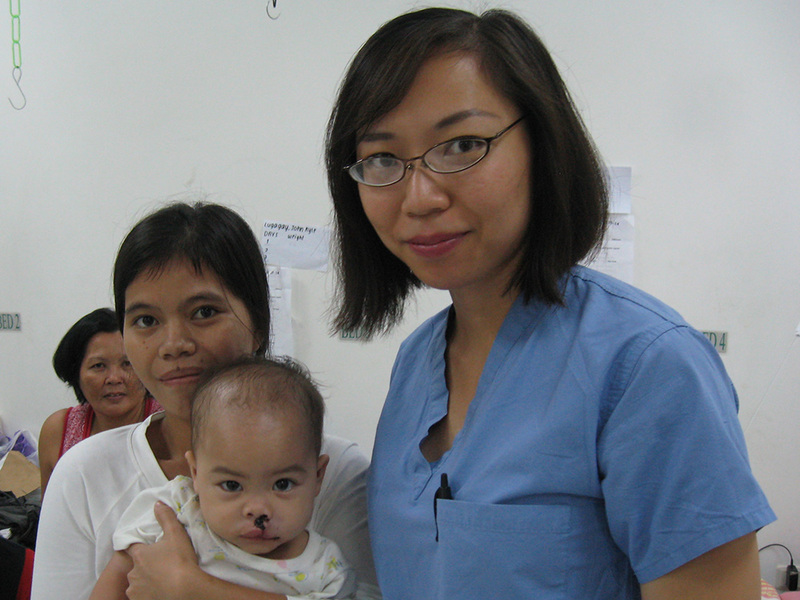 No matter what your goals are (for you or your child), everyone wants safe surgery with optimal results. My aim is to learn about your desires and lifestyle, educate you on the technical possibilities, and support you throughout the process. I am committed to excellence in surgery and patient care. My staff and I are available to address any questions you may have, and we look forward to meeting with you again soon. 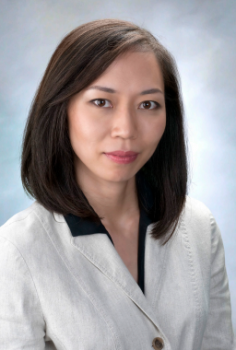 Dr. Yee grew up in the suburbs of Pittsburgh, Pennsylvania, where she was strongly influenced by her mother, an artist, to appreciate the visual arts and hone an aesthetic sensibility. She explored more formal training in art in college at the University of Pennsylvania, but ultimately decided to develop her propensity for science. She earned her medical degree at Johns Hopkins, and completed her surgical training at UC Davis and UT Health Science Center in San Antonio. 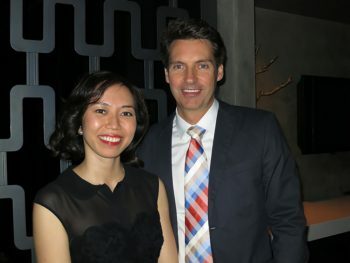 During her plastic surgery training she enjoyed using her artistic background and became particularly interested in craniofacial surgery, for its complexity and unique effect it has on changing how patients perceive and are perceived in the world. 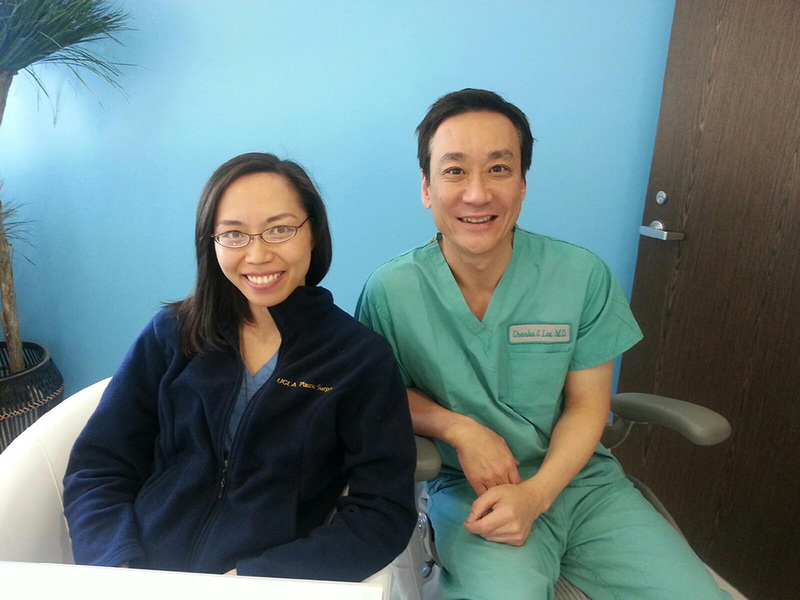 She pursued her craniofacial surgery fellowship at UCLA, one of the premier centers for this unique subspecialty. Dr. Yee is devoted to Northern California after meeting her husband, a lawyer in San Francisco, during her surgical training in Sacramento. 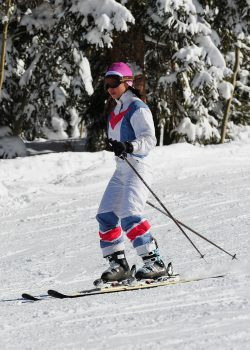 As his favorite spot in the region is Lake Tahoe, she has learned to ski over the years. She also enjoys hiking in the non-snow-covered areas in the region (particularly Marin and Big Sur), and cooking. She has maintained an interest in international health, and periodically travels abroad to perform cleft lip/palate repair and other plastic surgery for patients in underserved areas.